A flood policy does not require the Federal Government to declare a flood disaster in order to be reimbursed for covered losses. 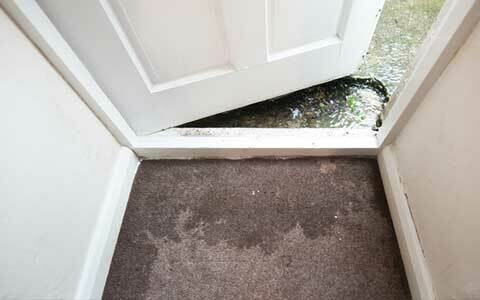 Losses covered by a flood policy are paid to you and require no payback of funds. There is a 30 day waiting period from the day you apply until coverage begins.